Ormston House is pleased to announce the launch of Afterworlds, a publication by Damien Flood with the generous support of 71 funders via Fund:it listed here. Afterworlds documents and responds to a solo exhibition by Flood presented at Ormston House in September 2012. 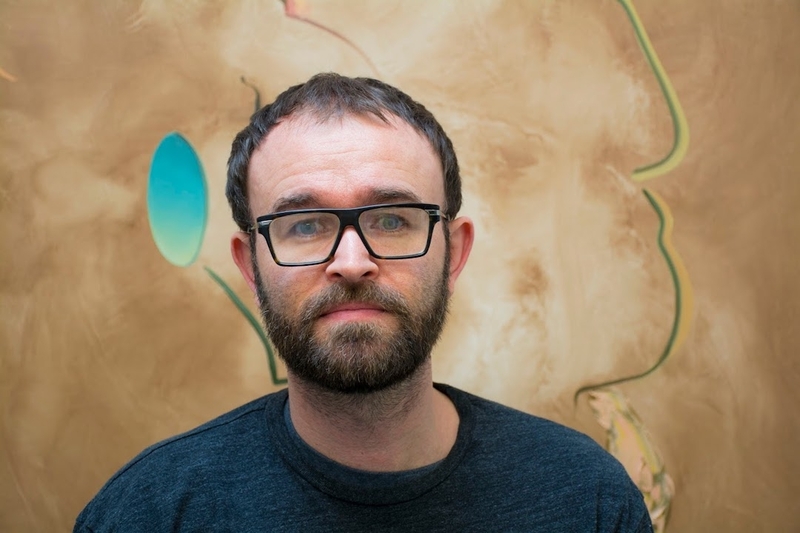 Over the past four years artist Damien Flood and curator Mary Conlon have been engaged in a conversation concerning theories of world knowledge and possibilities in painting. Afterworlds is the third printed installment of this on-going collaborative process and includes a foreword by Pat T. Murphy (Director, Royal Hibernian Academy), a transcribed conversation between Flood and artist/critic James Merrigan (BILLION Art Journal) and a text by Woodrow Kernohan (Director, EVA International). You can purchase a copy at Ormston House or via Damien’s website here.